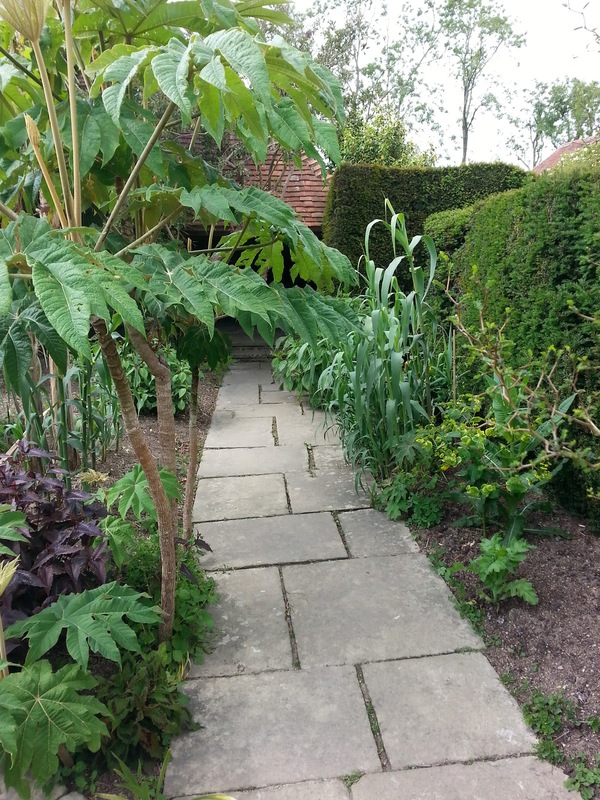 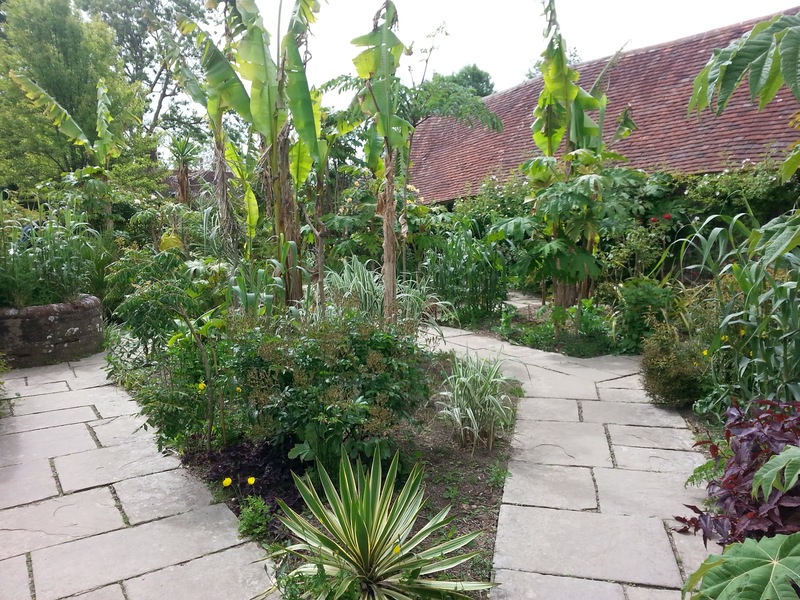 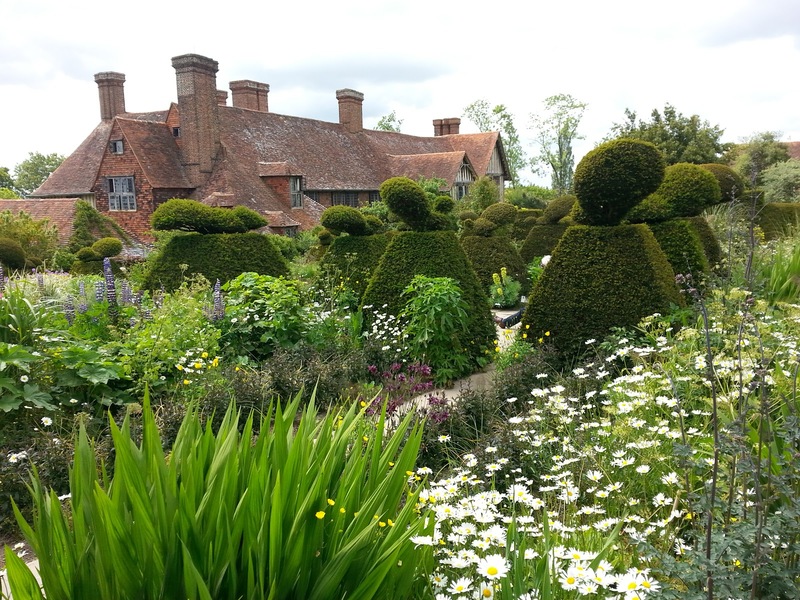 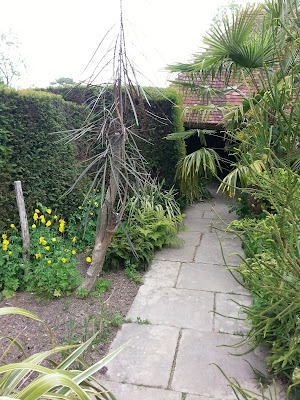 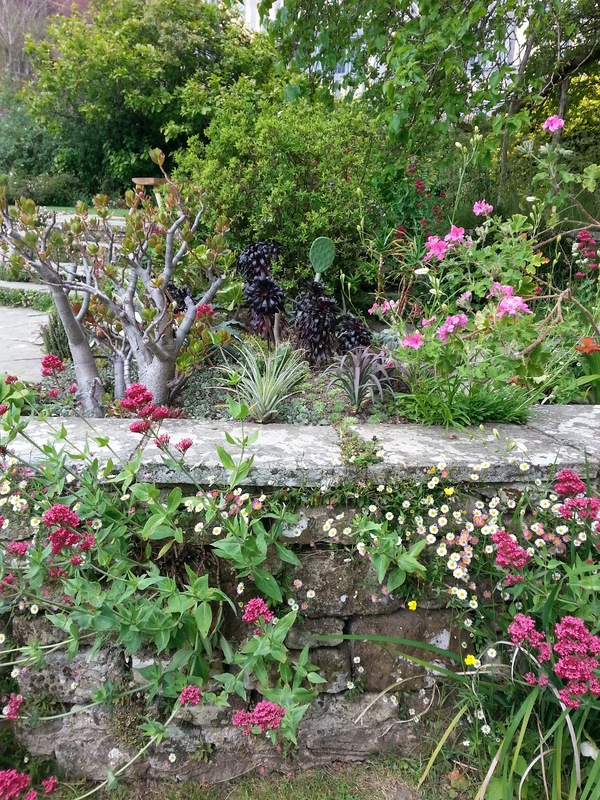 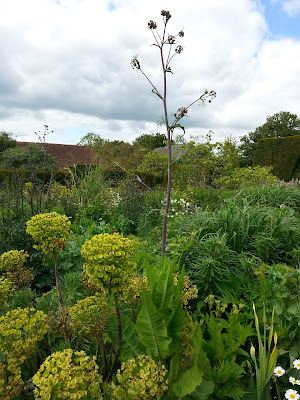 On Tuesday I was lucky to be able to have the time to visit Great Dixter . It was the first time I had visited at this time of the year as usually I go late to see the exotic garden at its best. 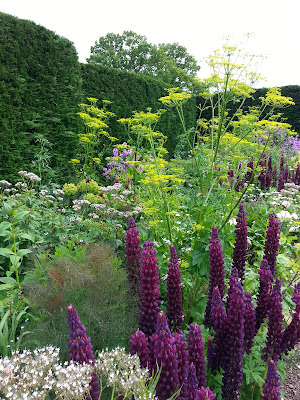 I am also a big fan of their plant fayre that happens at around this time....go! I was surprised at how different the garden felt. 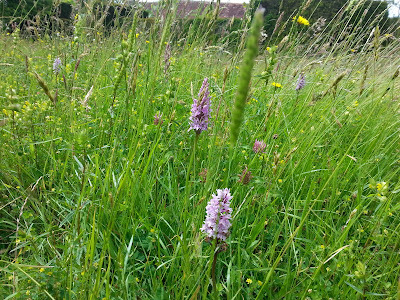 All the grass was actually a gorgeous meadow full of the most native orchids I had ever seen! 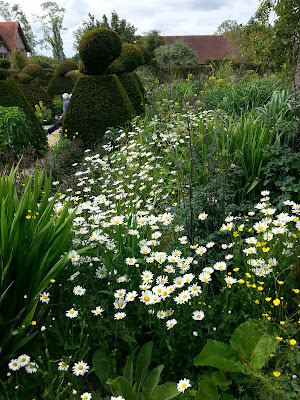 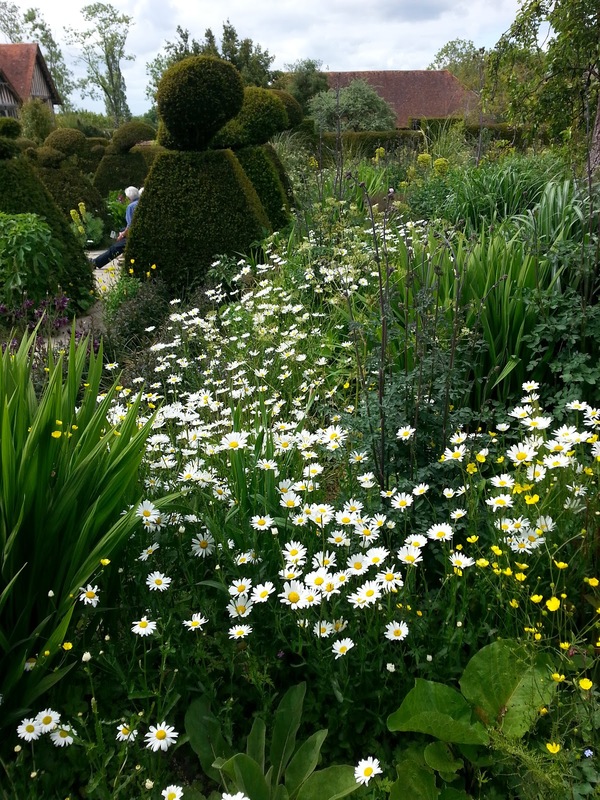 Ox eye daisy’s had also self seeded all over the place and helped bring a great soft feel to the planting. 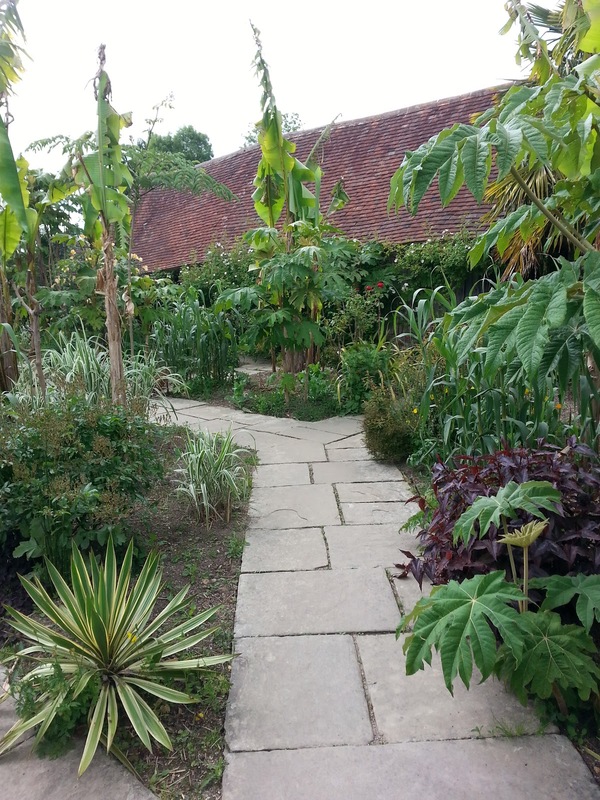 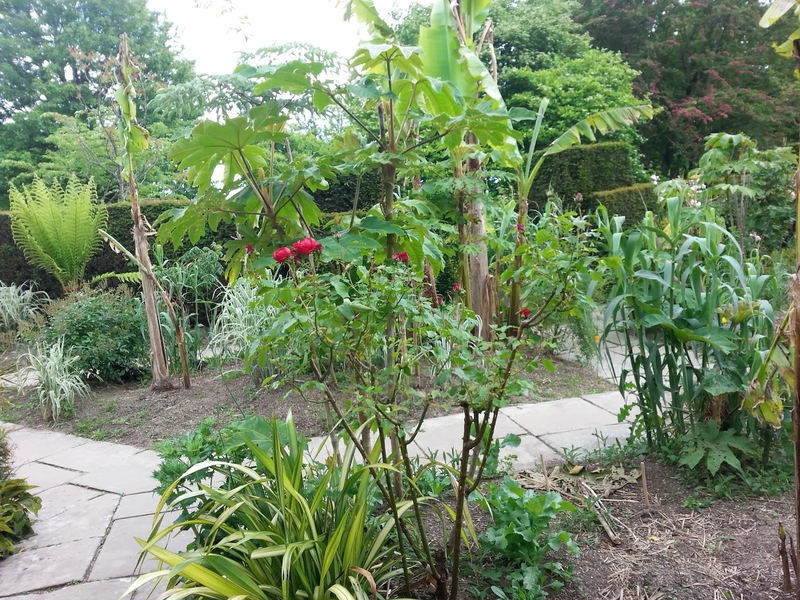 It was also very interesting to see the exotic garden at such an early point of its development. 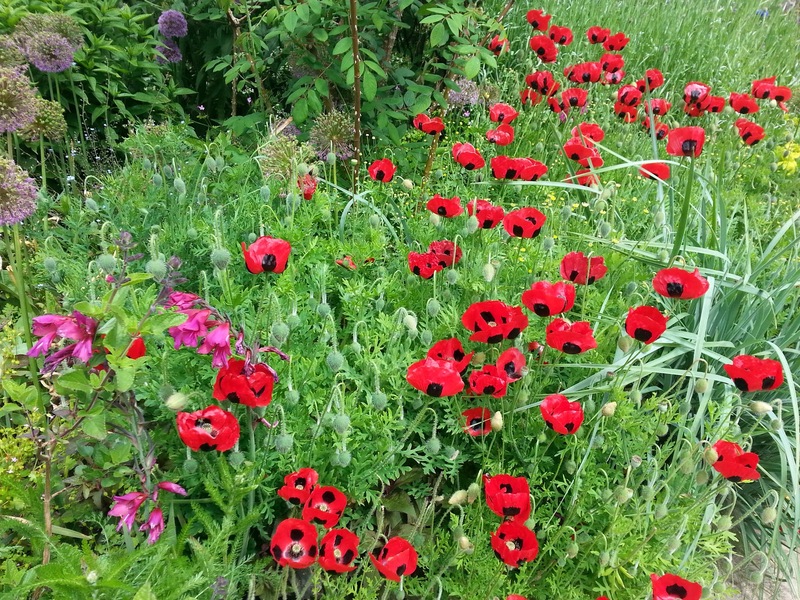 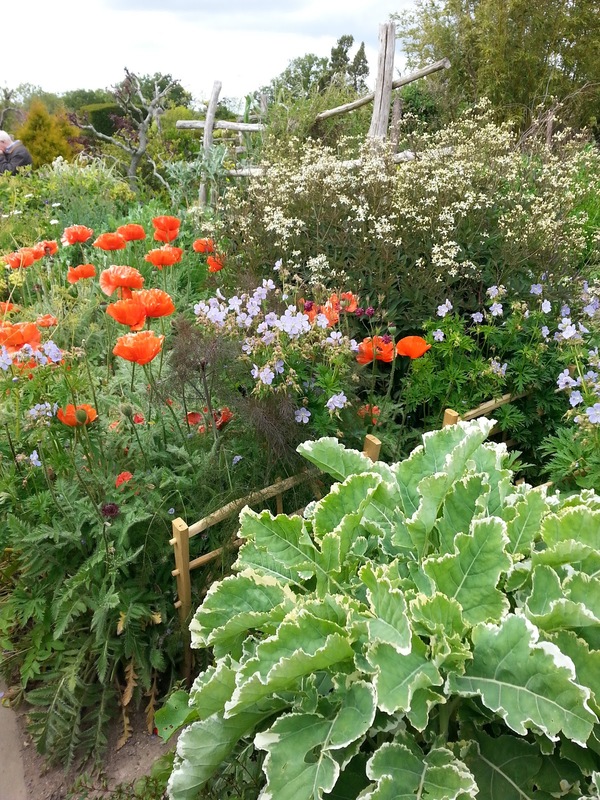 This made me feel better about my own garden as I was thinking that I was late with a lot of stuff and as such the garden looked a little behind, but I realise now this is normal. 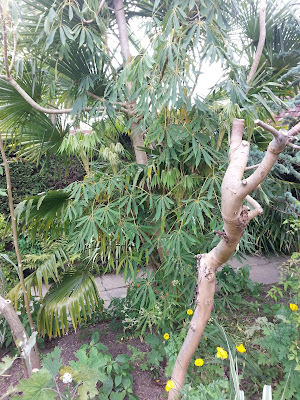 They seem to be keeping more and more things out in the exotic garden, and it is very interesting to see the backbone. By the end of the year the garden is so full that you can barely see the path! 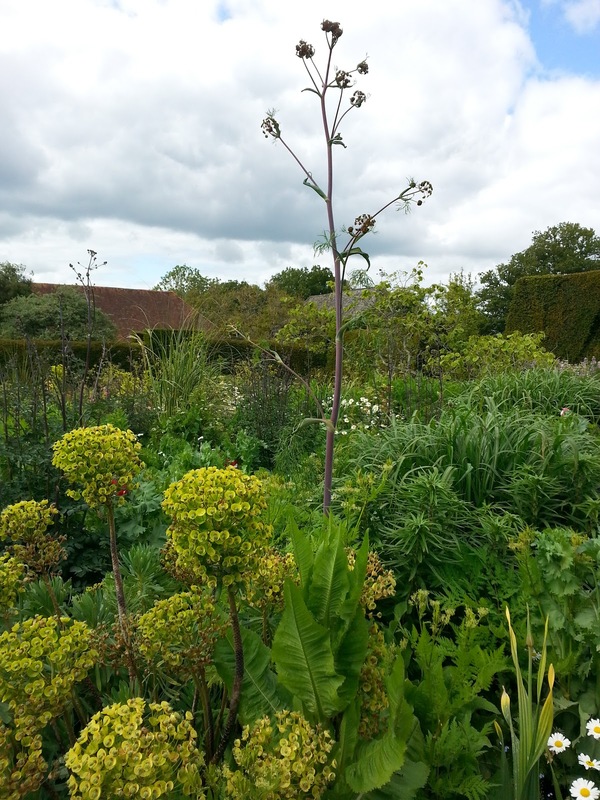 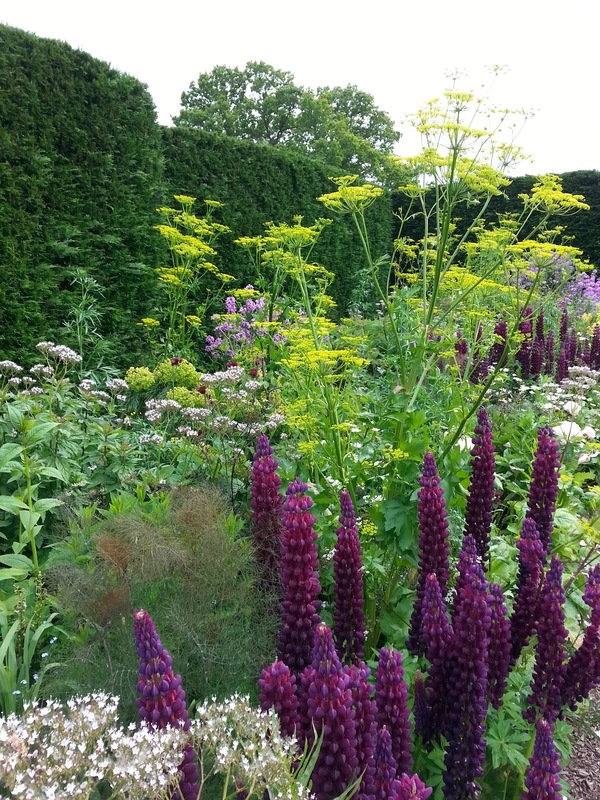 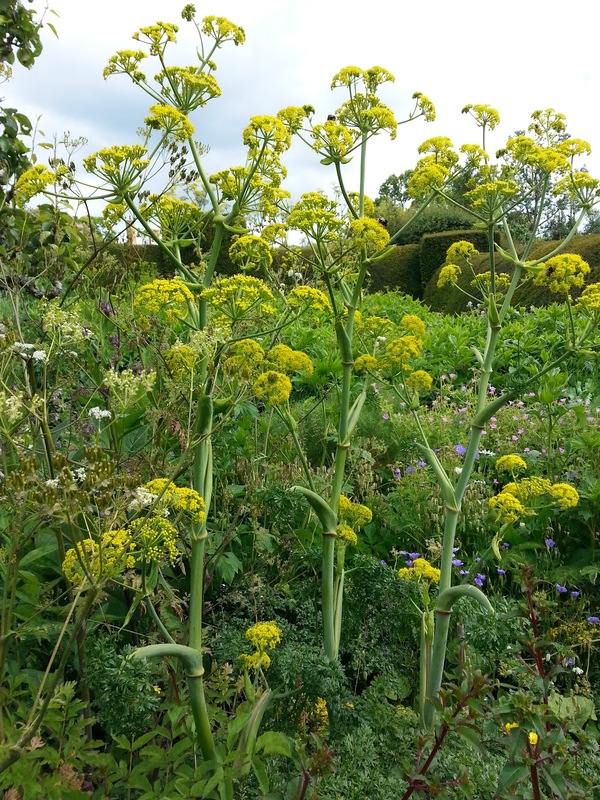 I still have a bit of an obsession with Giant Fennels and bought 'Ferula sp 'Cedric Morris'. 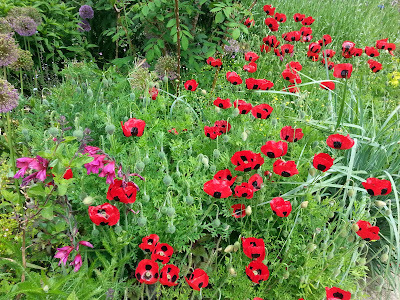 I hadn't realised how they are summer dormant which is a relief as I thought the slugs were eating them! 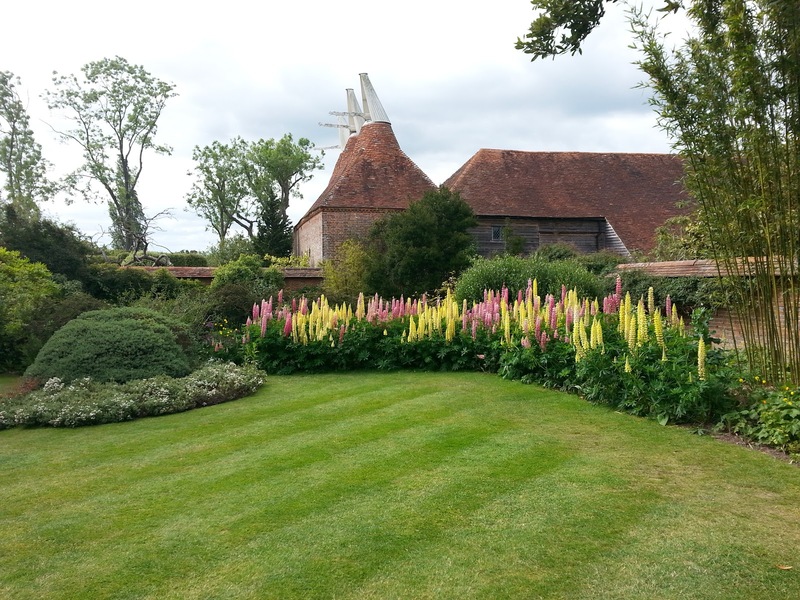 wow, stunning, I really must make the effort to visit here!